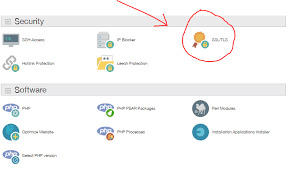 This document provides installation instructions for cPanel 11. 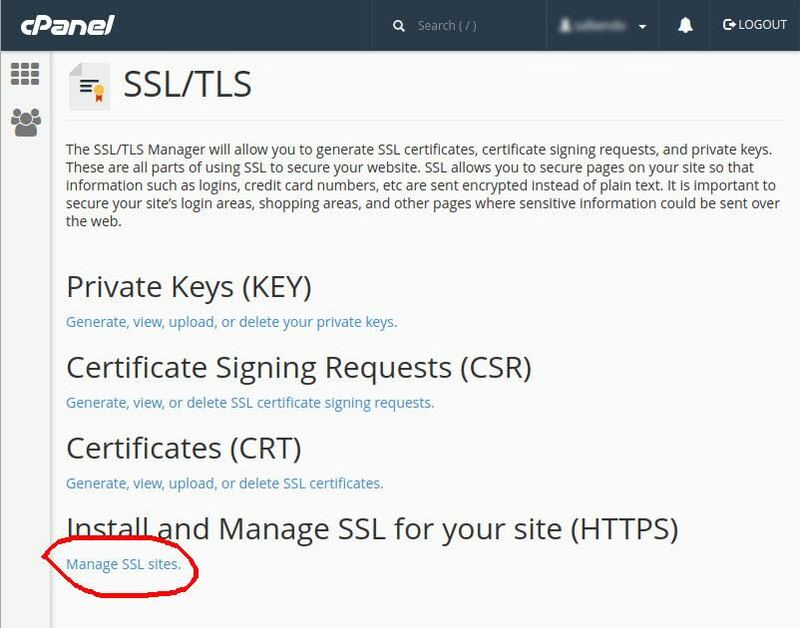 If you are not able to perform these steps on your server, Symantec recommends that you contact the server vendor or the organization, which supports cPanel. Copy and paste the certificate into a text file (save as public.crt or public.txt) using Vi or Notepad. The propagation takes some time after certificate upload. Hence you might expect a bit delay to see the new certificate on the website.